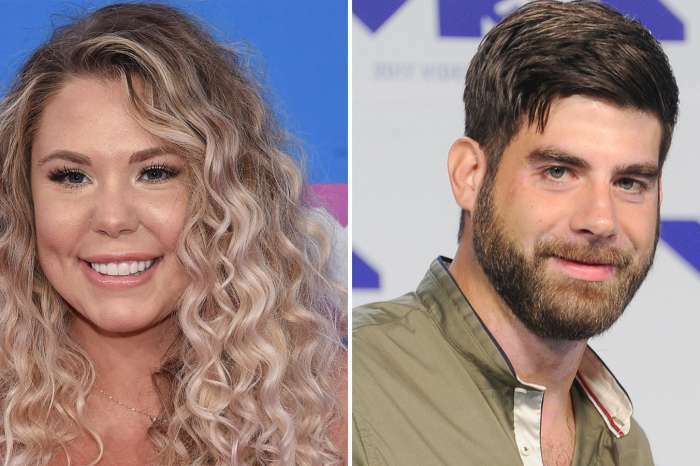 The old saying that “love is blind” seems to have merit when it comes to Teen Mom OG star Ryan Edwards and his new wife, Mackenzie Standifer. While being so focused on getting married and then getting pregnant this past year, Standifer is apparently not seeing something that is crystal clear to everyone else around Edwards – he has a serious drug problem. Will this latest string of scandals finally open Standifer’s eyes to her husband’s struggles with sobriety? 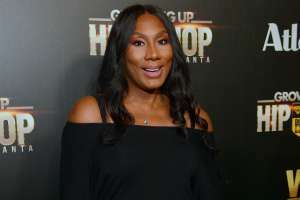 According to US Weekly, a source close to the couple says that Standifer refuses to recognize how big her husband’s problem is. 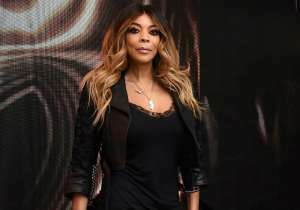 The source goes on to say that, as an addict, Edwards is also denying the seriousness of his drug addiction, and Standifer is continuing to believe her husband. The past week has been an eventful one for the newlyweds. 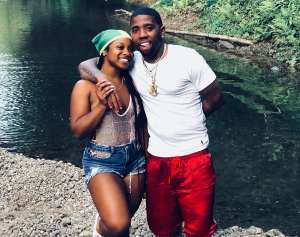 Just a day after Standifer announced that she was expecting the couple’s first child together, police arrested Edwards for a probation violation relating to a previous heroin possession charge. Then, Edwards’ baby momma Maci Bookout and her husband Taylor McKinney filed for temporary orders of protection against Edwards after he allegedly made threats against both of them. 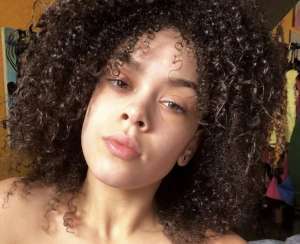 In Bookout’s order, she claimed that her ex had left voicemails threatening to show up at her house and take her son and hurt her if she didn’t answer the phone. Bookout and Edwards share 9-year-old son Bentley. 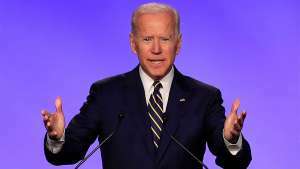 She also alleged that last May – before he went to rehab – Edwards showed up at her son’s baseball game under the influence of heroin and screamed in her face, threatening to hurt her. In McKinney’s petition, he wrote that just last month, Edwards threatened to show up at his house and put a bullet in his head. McKinney called the police, and they suggested the protection orders. Earlier this week, a Judge ordered to continue the case for the protection orders until May 21st. And, a clerk for the Hamilton County Circuit Court in Tennessee said that the orders would be in effect until the next court date. After Edwards’ arrest, Standifer said that everything was “fine,” and attempted to downplay the situation. 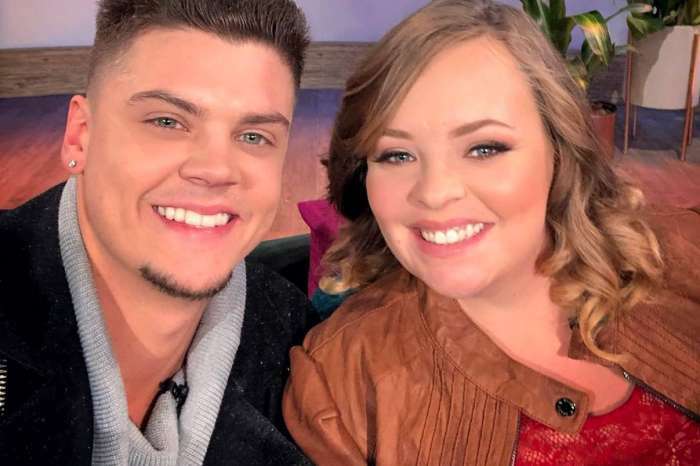 But, at the taping of the Teen Mom OG reunion last month, there was real concern for Edwards’ sobriety and a fear that he could die because of his addiction. Watch all the drama between Mackenzie Standifer, Ryan Edwards and Maci Bookout on new episodes of Teen Mom OG, Monday nights on MTV.